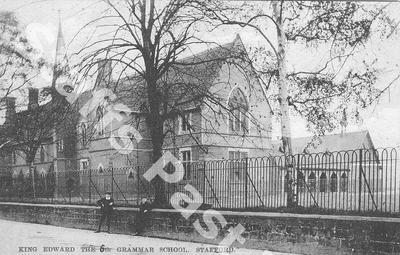 The Free Grammar School of King Edward VI was first established in Stafford in 1550 to provide free education to young boys. 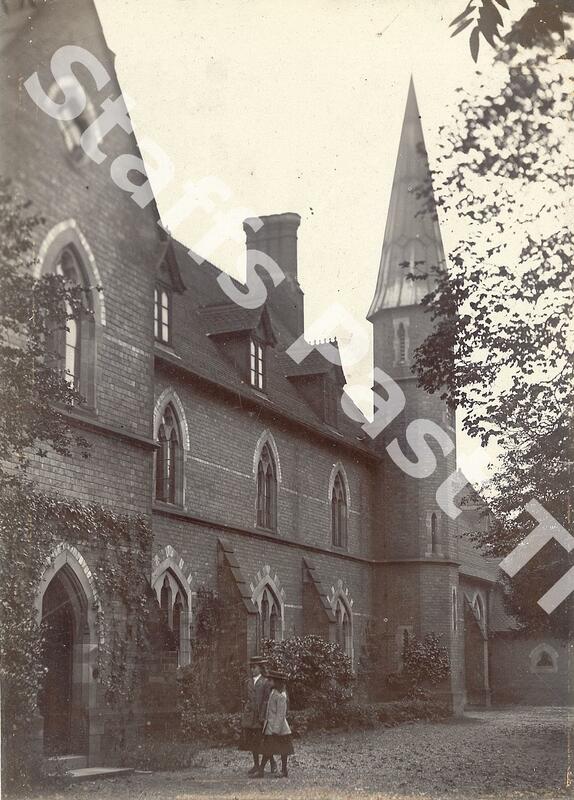 In 1862 a new building was erected for the school on Newport Road and would serve as the home of the boys' grammar school for over 100 years. Stafford Girls' High School was established in 1907 as a grammar school for girls and was based at The Oval, just off the Lichfield Road, with some accommodation for students at The Hough Cottage (now at The Hough Retail Park). 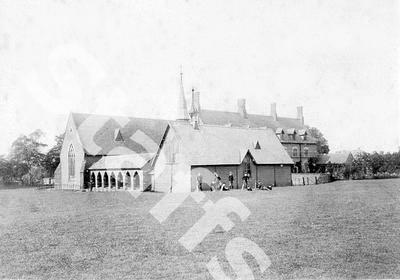 The school later moved to a new site off West Way, close to Stafford Castle; the modern home of King Edward VI High School. In 1977 King Edward VI Grammar School and Stafford Girls' High School were amalgamated to create a comprehensive off West Way. The old King Edward VI building on Newport Road remained in education hands and was turned over to Chetwynd Middle School before later becoming known as the Chetwynd Centre, home of the Stafford Collegiate, where many Post-16 subjects were taught as part of an agreement between the Stafford secondary schools and Stafford College of Further Education. The old girls' school buildings on The Oval also remained in education hands, later becoming an art college before being converted into residential apartments. ​The boys' school had the Latin motto "​Incepta Persequor", which loosely translates as "To finish well what's well begun". The girls' school motto was, "Nisi Dominus Frustra", which again loosely translates as "Without the Lord, we act in vain". 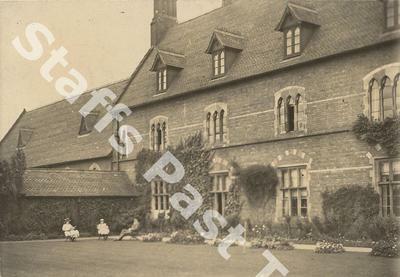 Old photos of King Edward VI and SGHS can be found on the Staffordshire Past Track website. Reproduced by kind permission of Staffordshire Archives and Heritage Service. More photographs are available via their website, Staffordshire Past Track. "To finish well what's well begun"
"Without the Lord, we act in vain"
For all former pupils of the old King Edward VI Grammar School there is an independent "old boys' group" you can join, the Stafford Old Edwardians' Association, which the school maintains links with. For more information, visit their website at www.oldeds.co.uk. (King Edward VI High School is not responsible for the content of external sites).